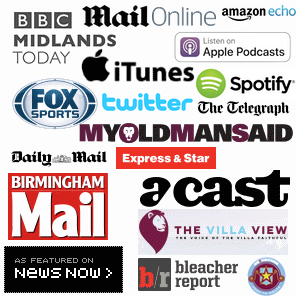 Watch: 9 Aston Villa free-kick goals as good as Conor Hourihane’s? + Player Ratings from the 1-1 Draw at Ewood Park. 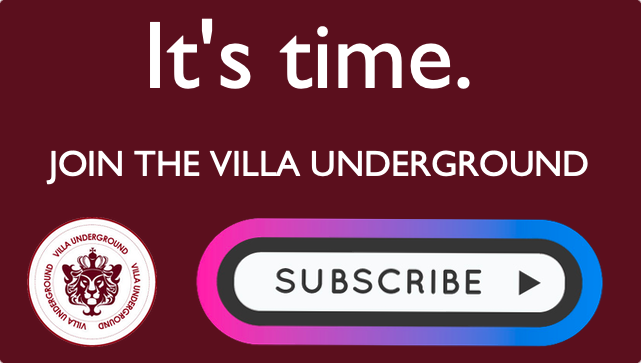 The Villa Underground depends upon your subscriptions. 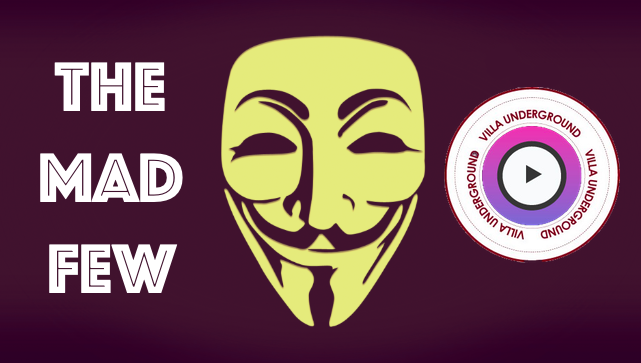 Please consider subscribing to keep independent Villa news alive. Watch: Blues steward led away by Police following Jack Grealish goal celebrations. Watch: Kortney Hause scores 1st goal for Villa to seal 3-1 Forest victory. Watch: Rushian Hepburn-Murphy scores his first professional goal in Cambridge win.